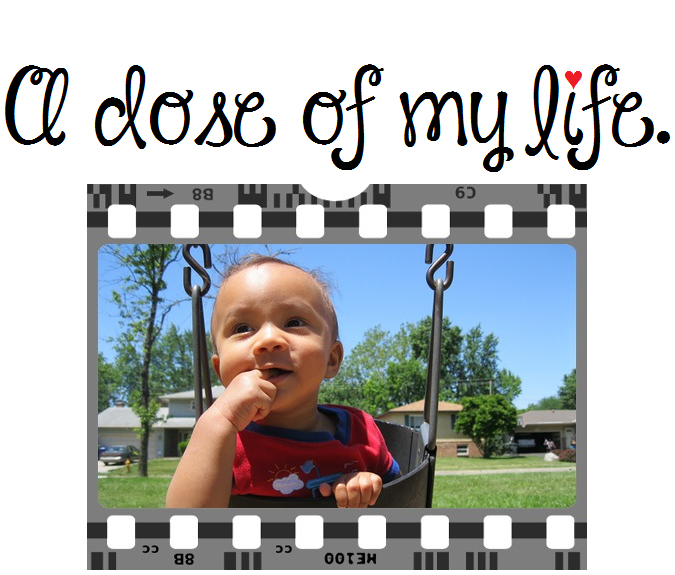 listen | A dose of my life. A good husband wipes her tears, but a great husband listens to the story of why she’s crying. Today’s Affirmation: Love is unconditional, complete and free. A great relationship is about two things: First, appreciating the similarities, and second, respecting the differences. Today’s Affirmation: I listen and value the opinions of other people. Talk a little less, and listen more. Today’s Affirmation: Things are often a lot easier than I think. You have the power to influence others in a positive way or negative way. How will you handle that power? Today’s Affirmation: I listen to everyone’s ideas and viewpoints with an open mind.